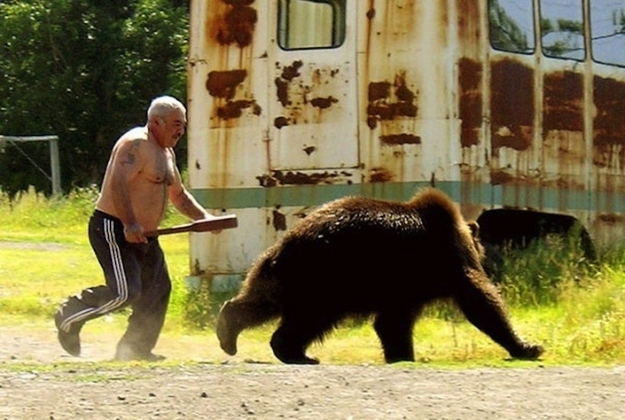 A common commute in Russia may involve automatic weapons. 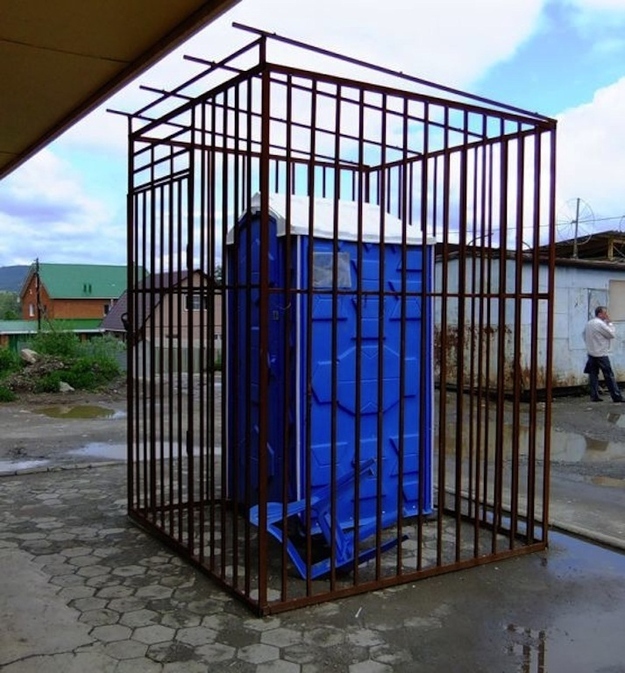 Bathrooms are a luxury in Russia. 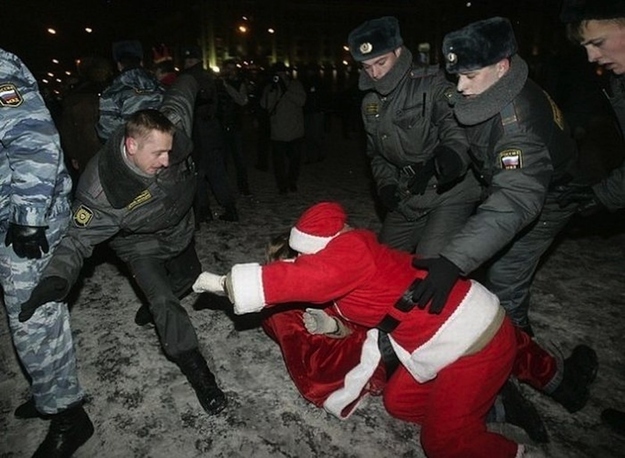 Christmas gets serious in Russia. 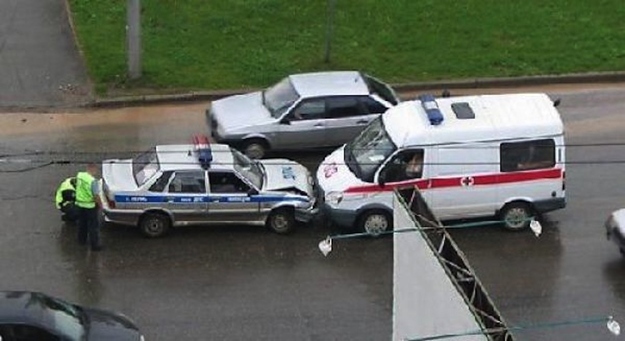 Emergency vehicles fight in Russia. 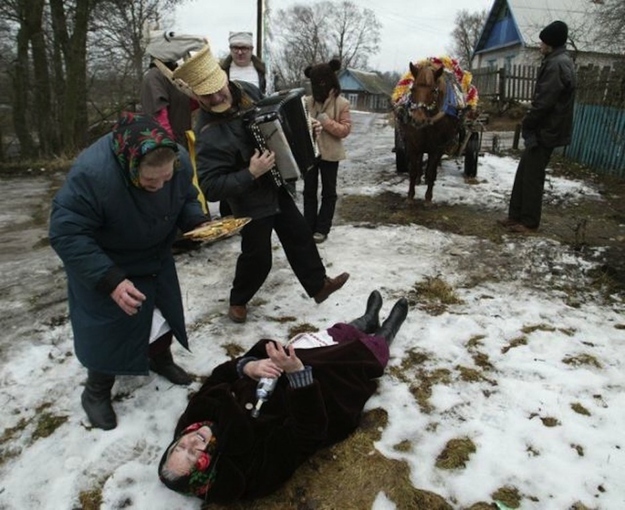 People know how to celebrate in Russia! 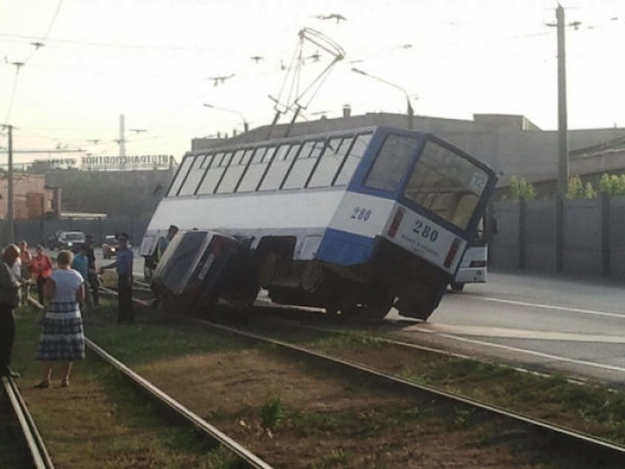 Rails mean nothing in Russia. 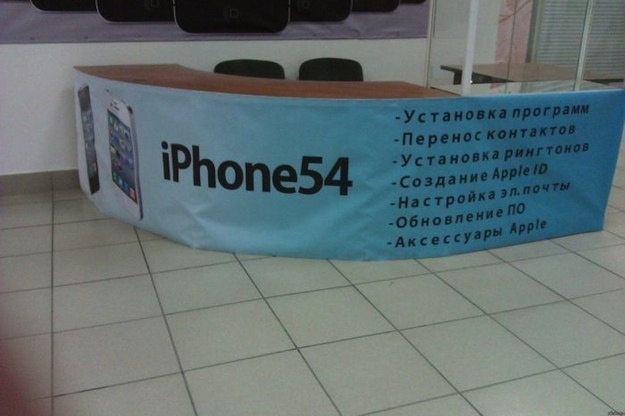 Russians are waaaay ahead in technology. 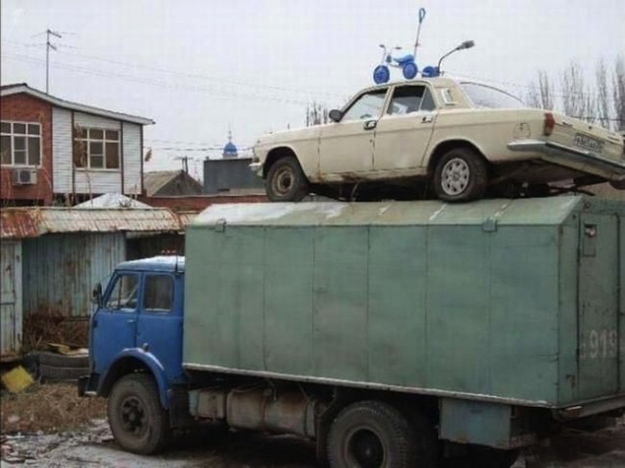 This is a fine parking job in Russia. 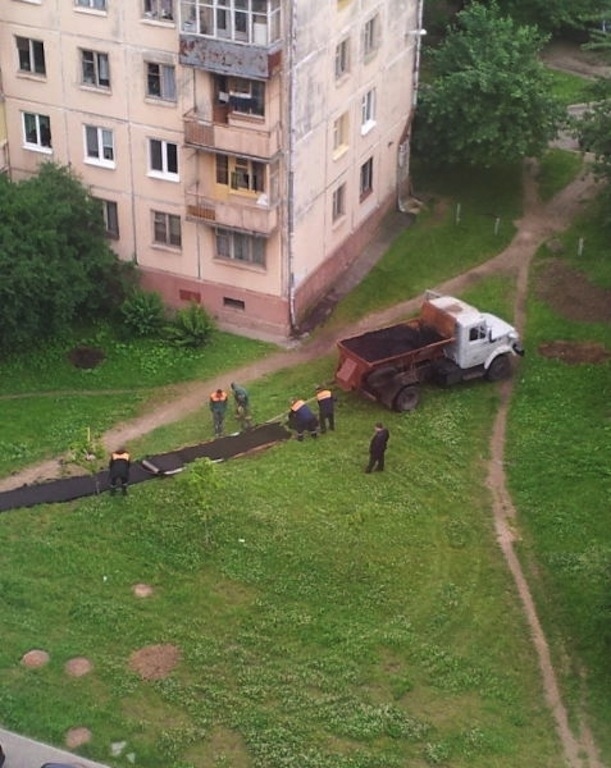 This is how you make a sidewalk in the middle of nowhere in Russia. 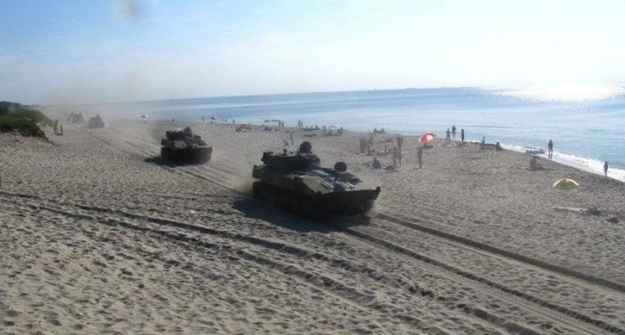 This is the beach patrol in Russia. 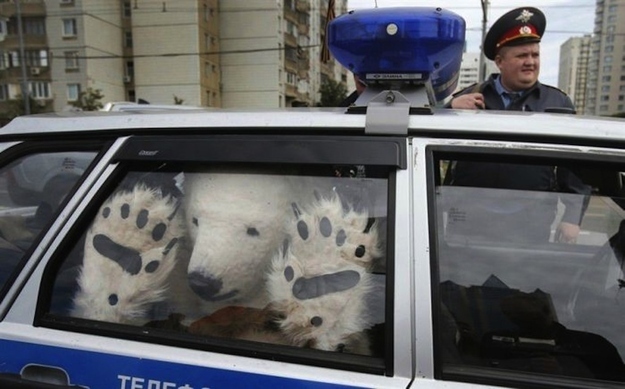 This is what happens while ordering at a McDonald’s in Russia. 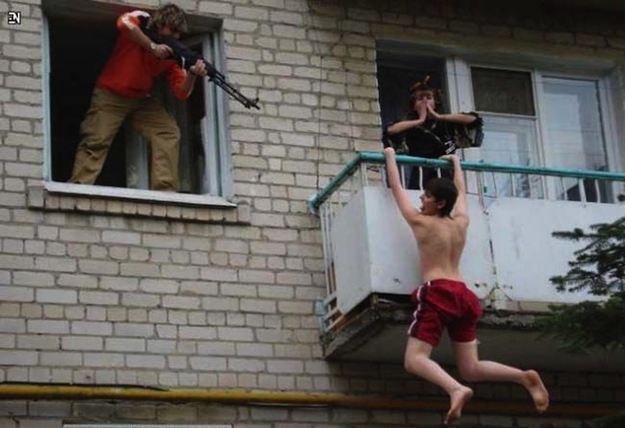 This might be outside your window in Russia. 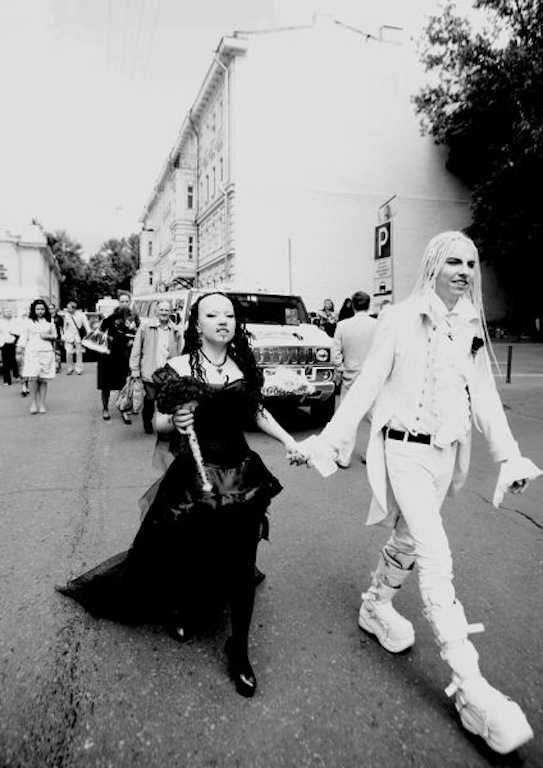 This might be what your wedding looks like in Russia. You can drive piñata cars in Russia!